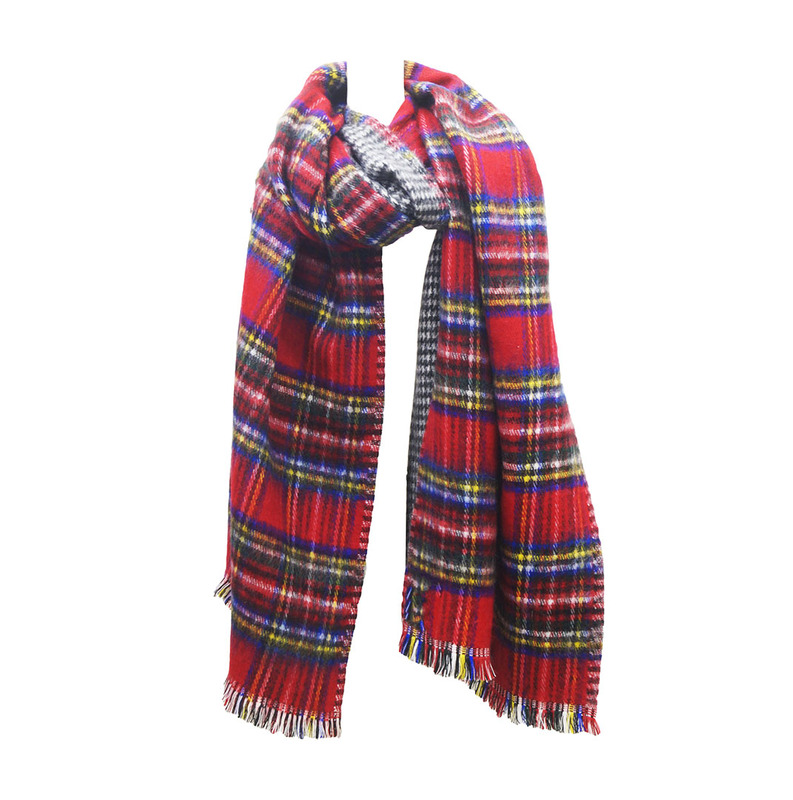 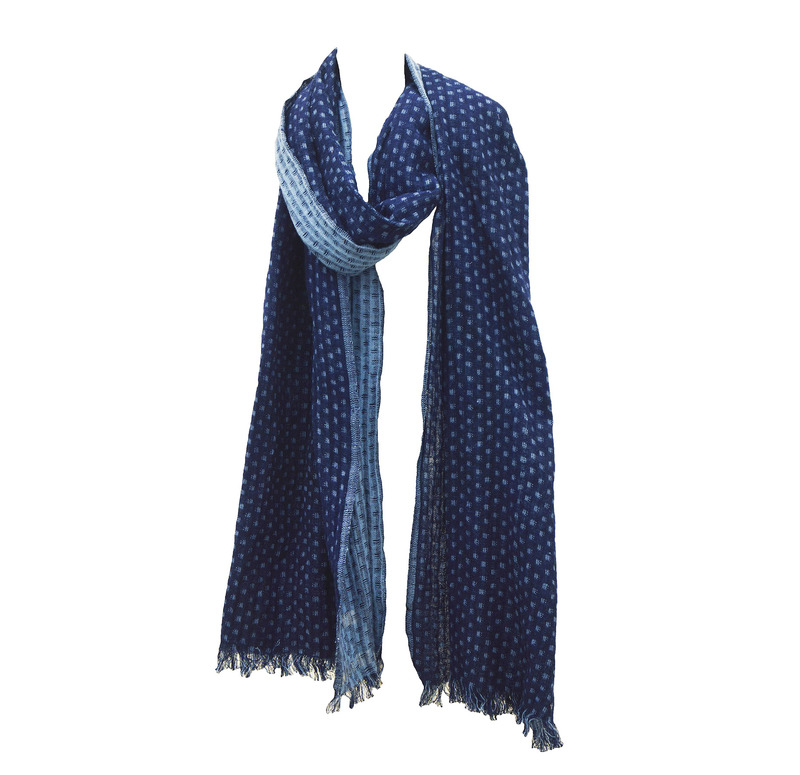 Viscose Stone Wash Scarves Manufacturers - Eksport KK Moda. 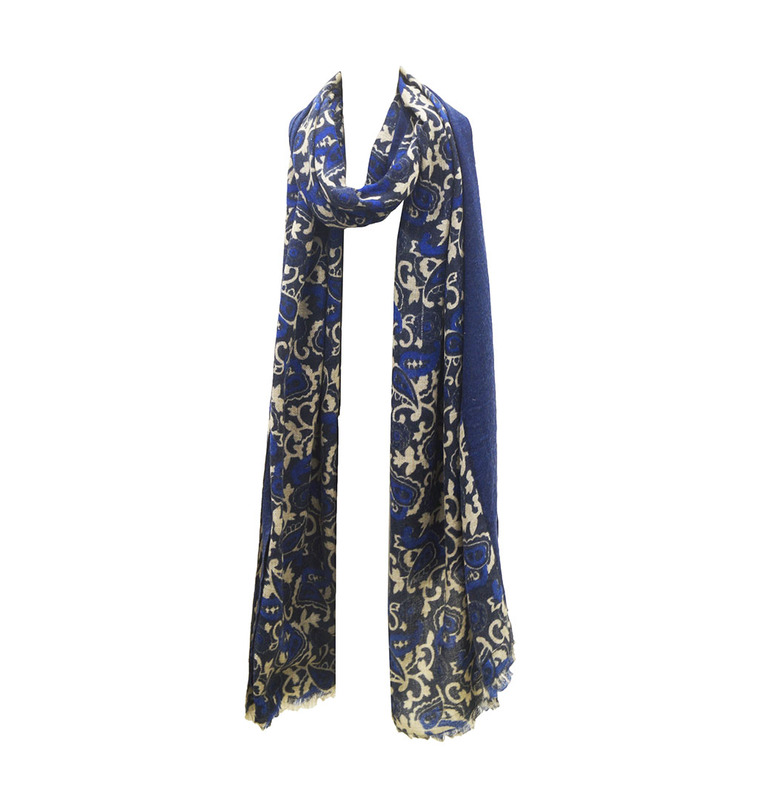 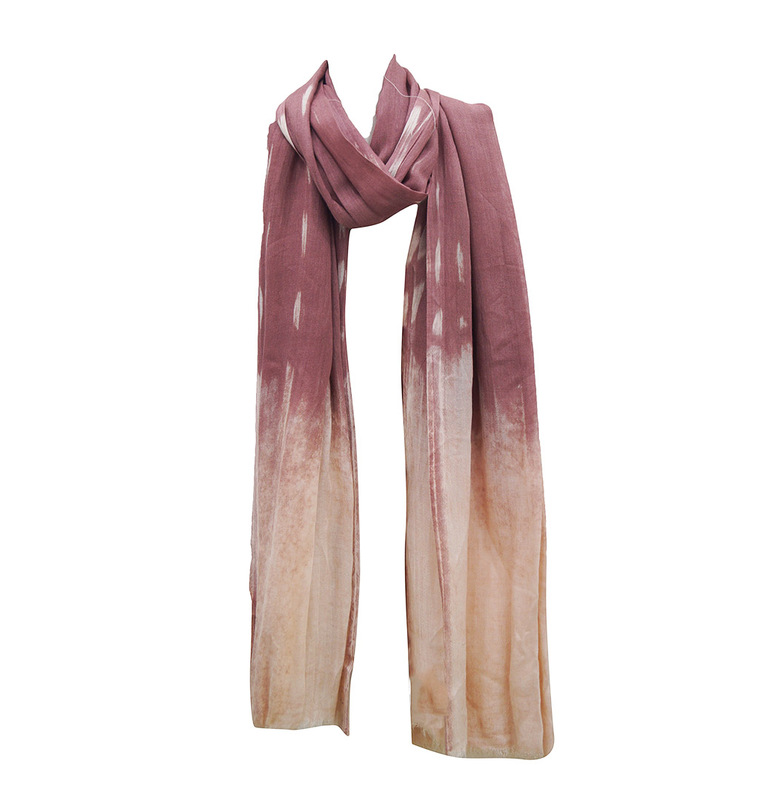 Viscose Stone Wash Scarves Manufacturers ,Eksporterzy – Eksport KK Moda. 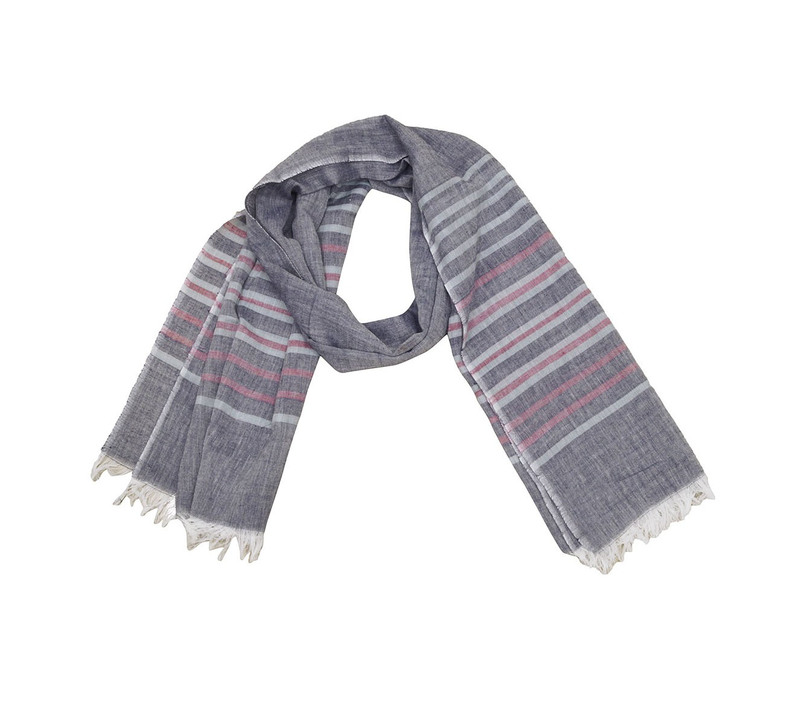 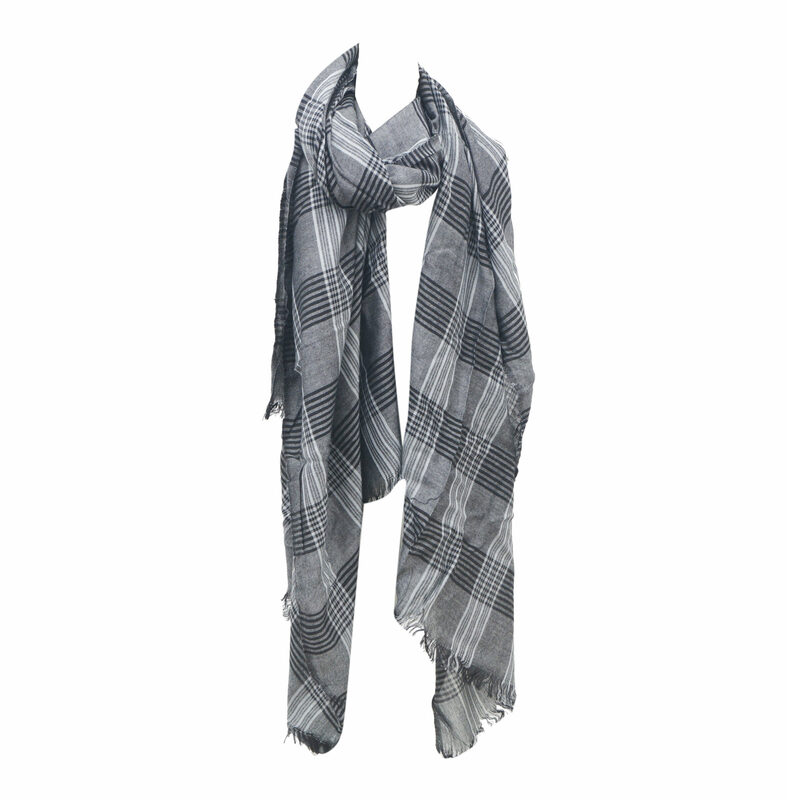 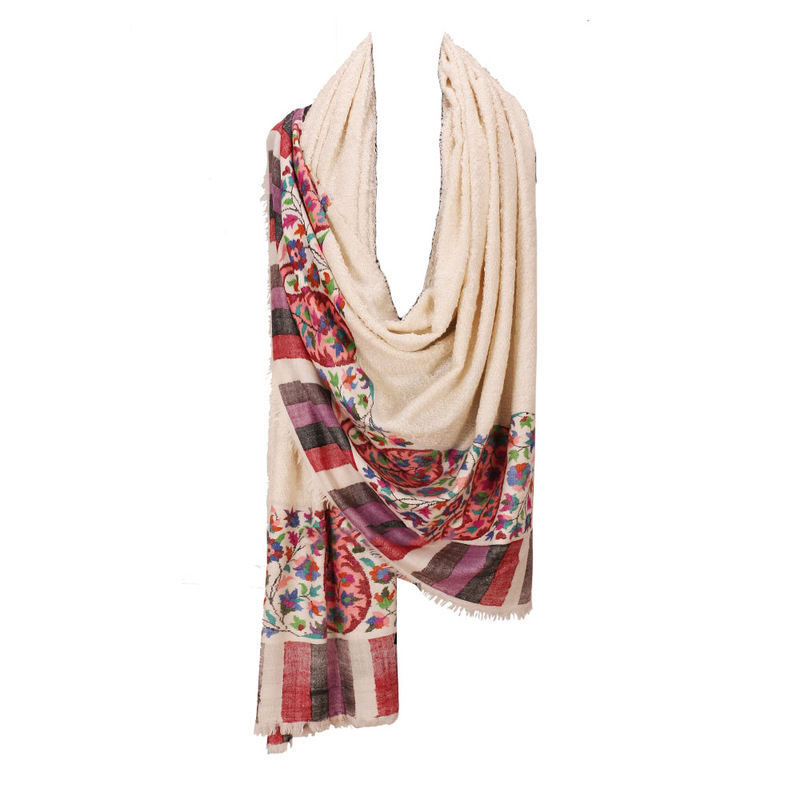 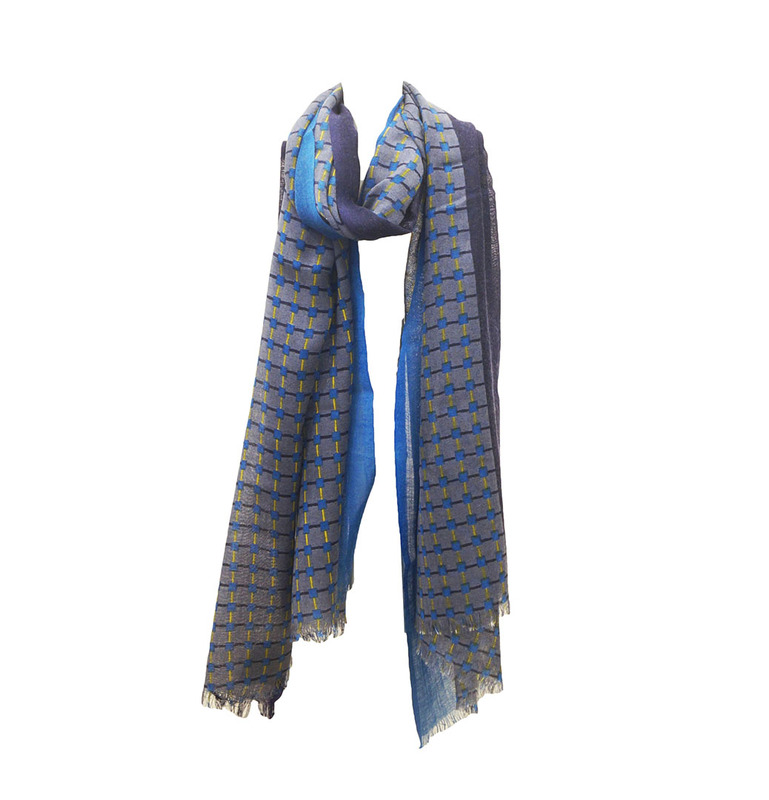 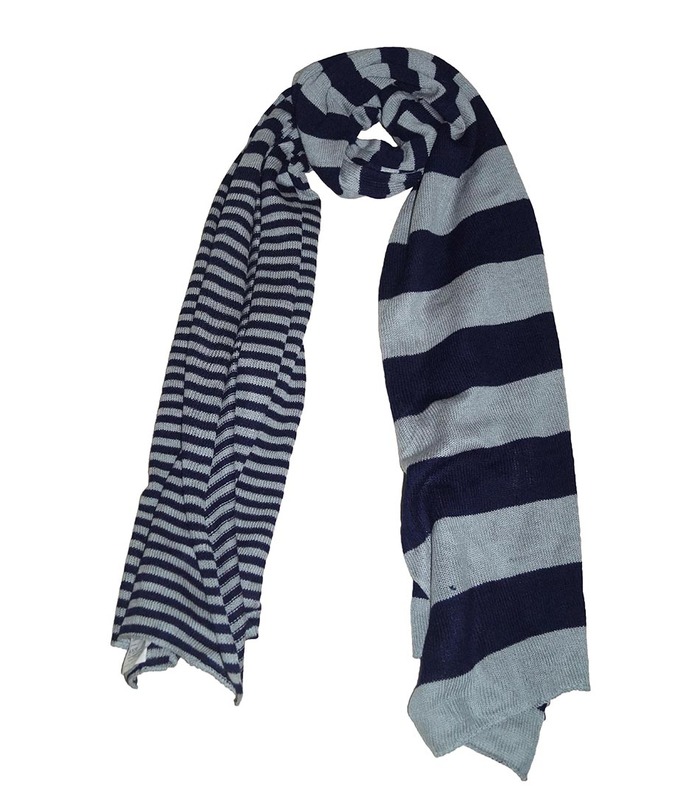 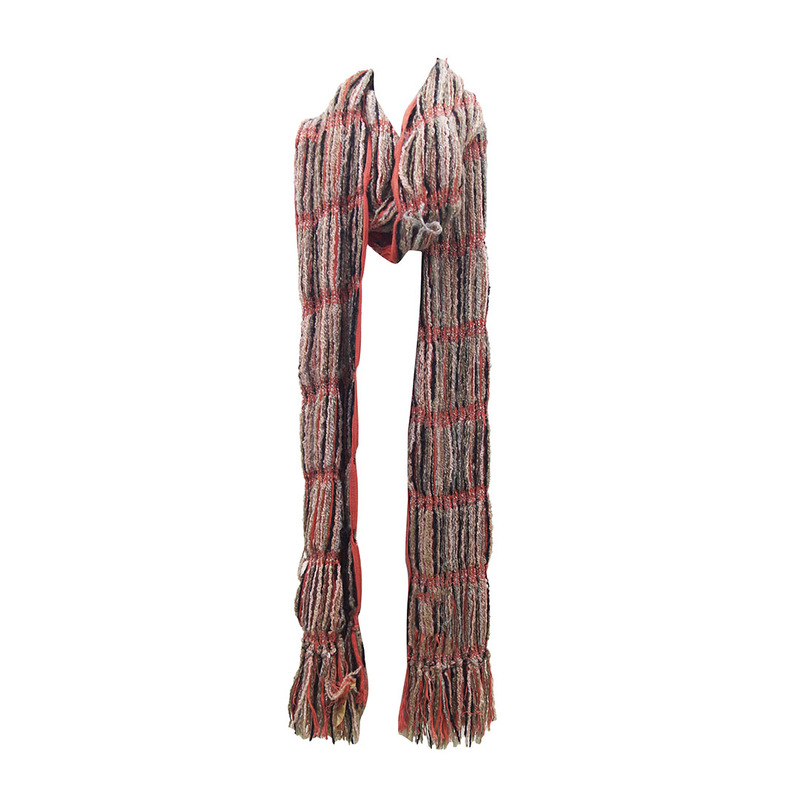 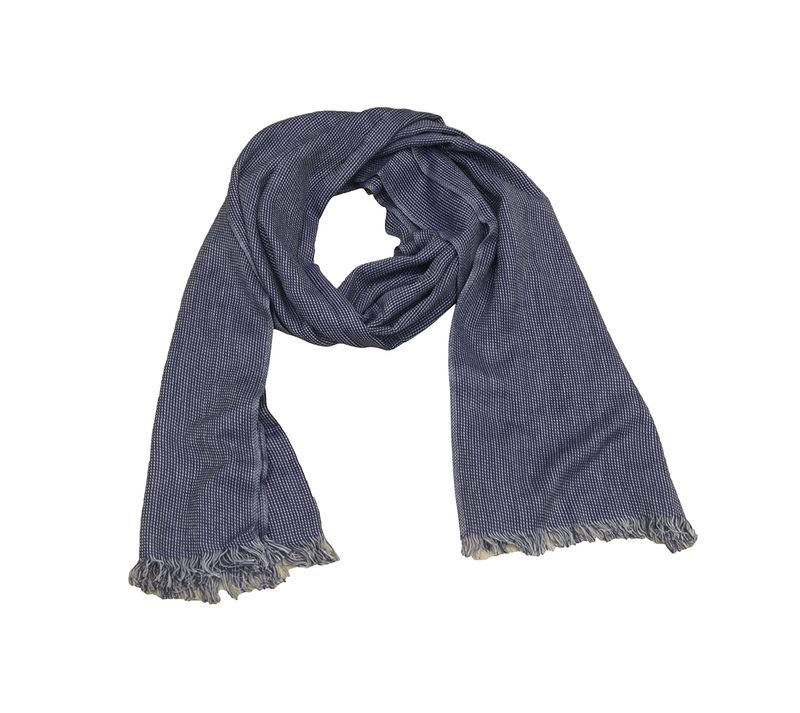 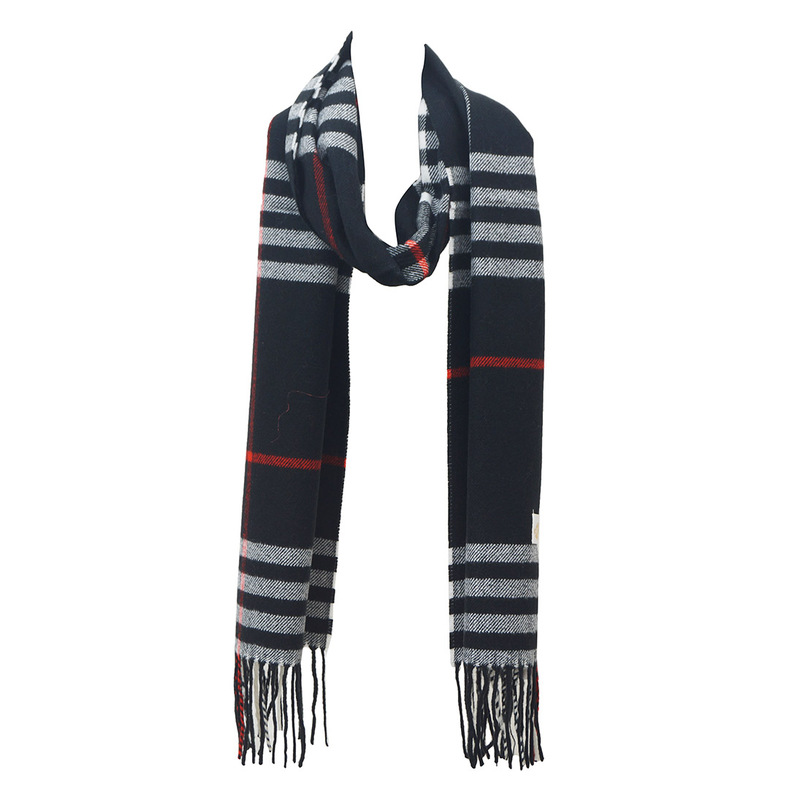 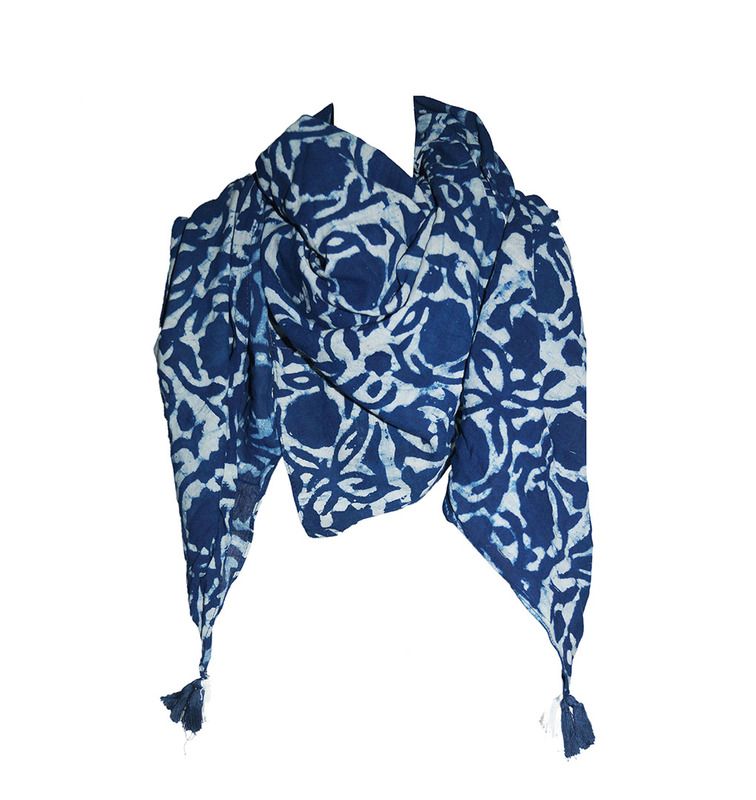 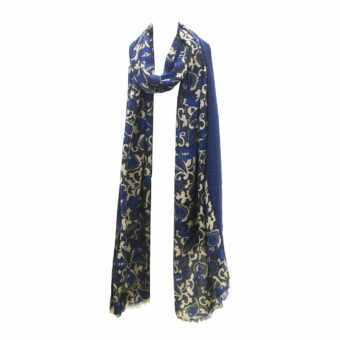 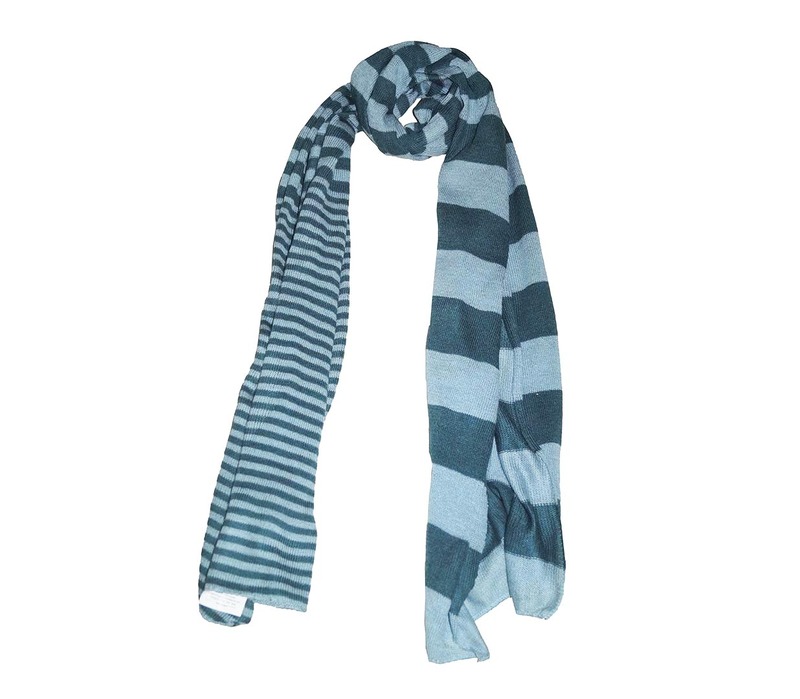 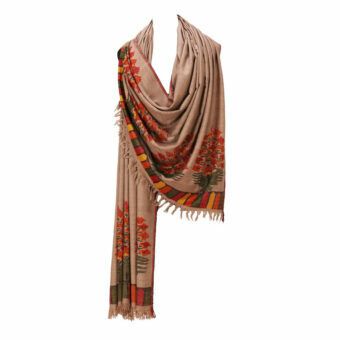 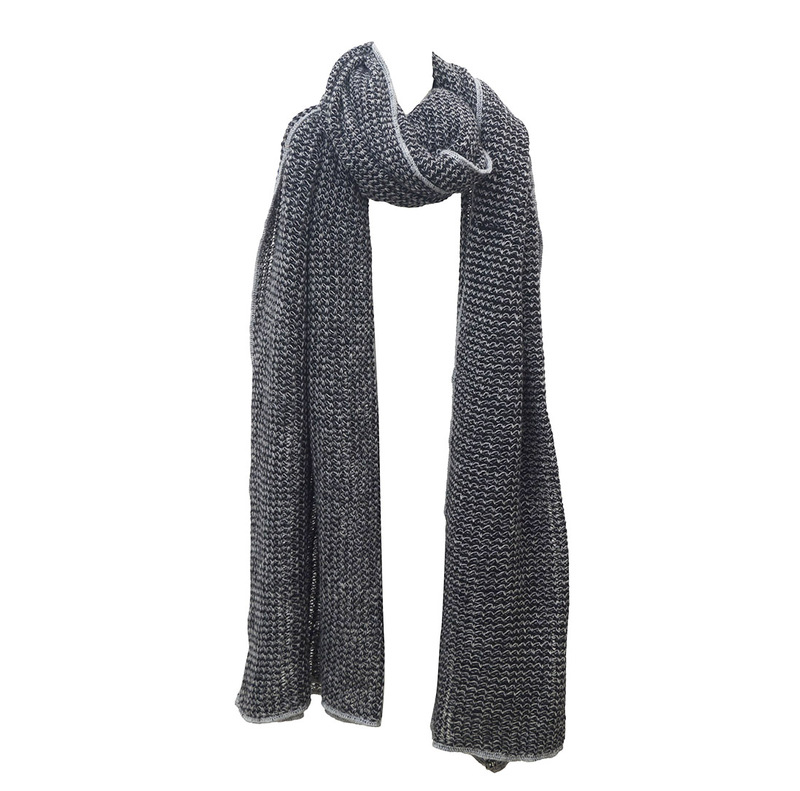 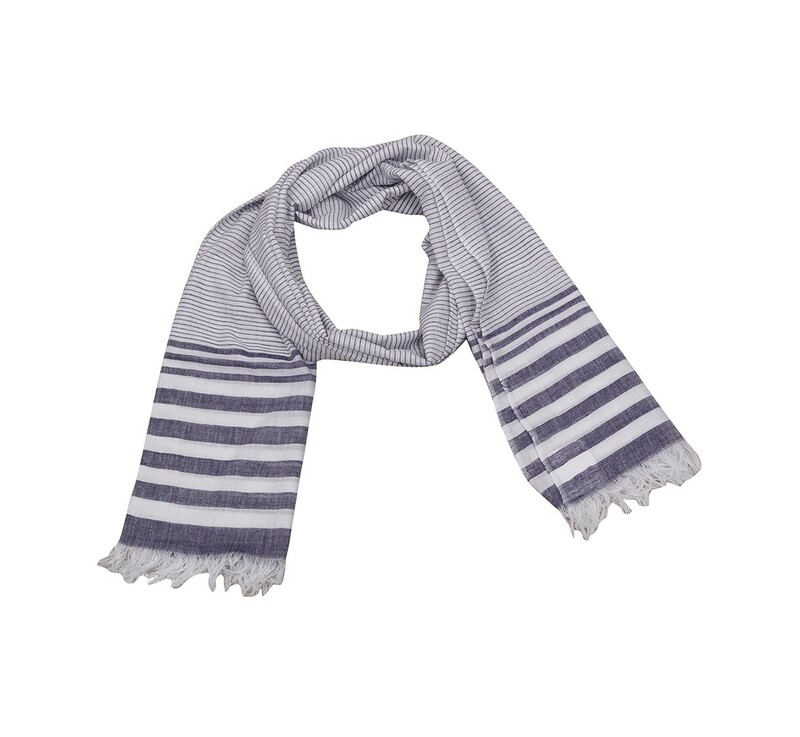 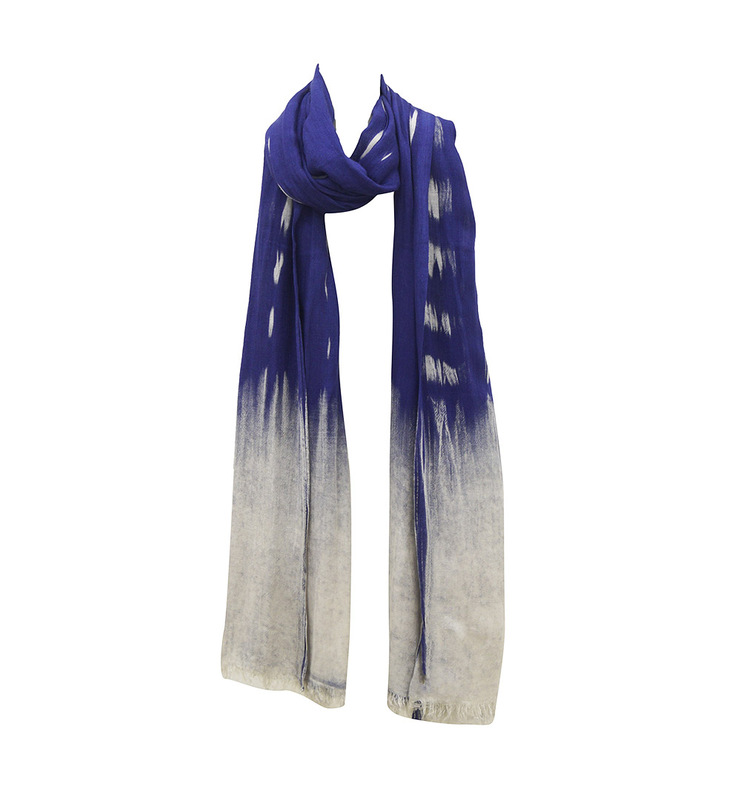 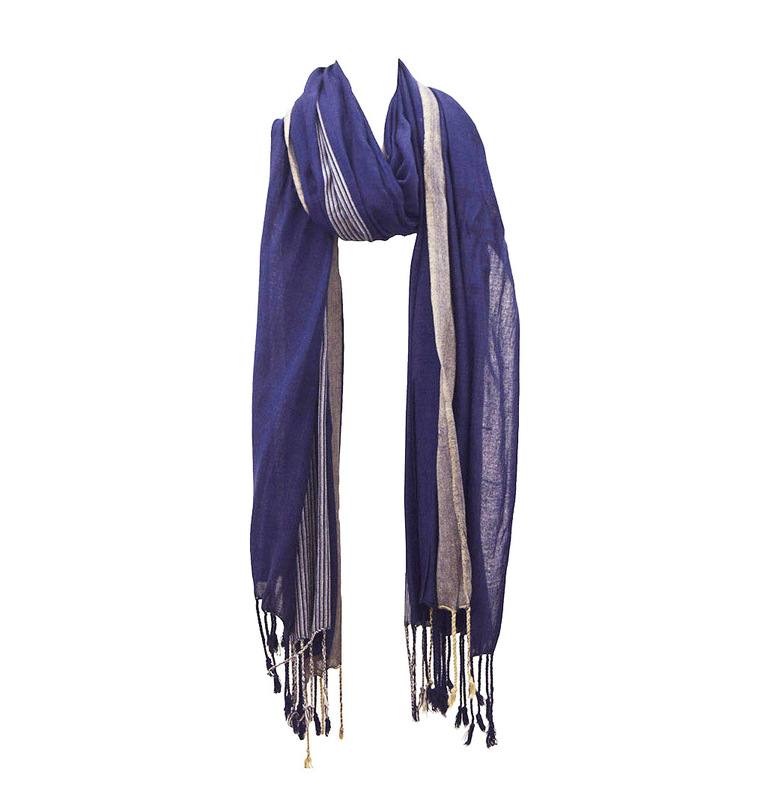 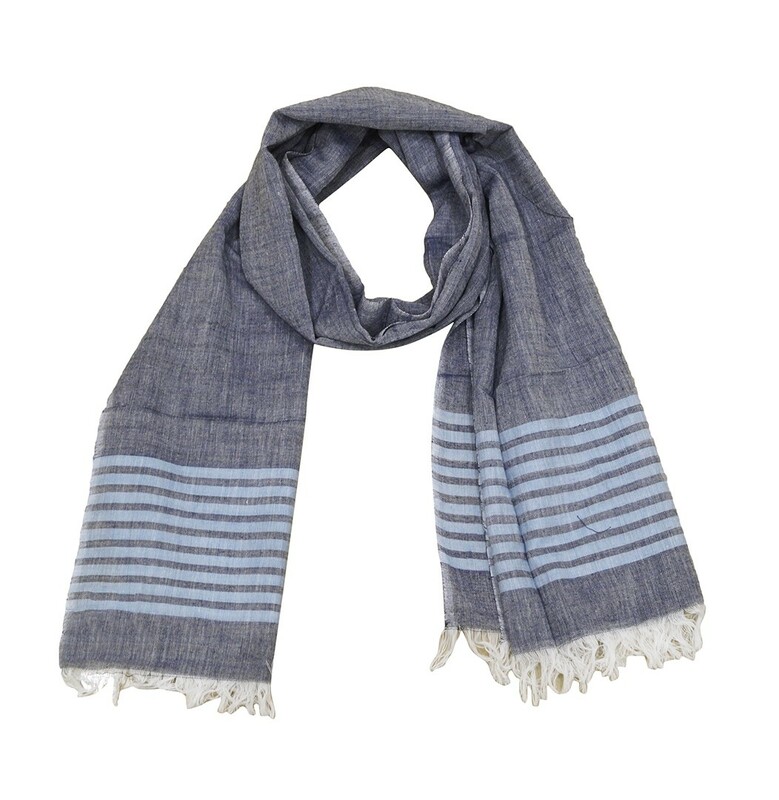 We are Viscose Stone Wash Scarves Manufacturers ,Eksporterzy z Indii – Eksport KK Moda.